Well you're supposed to know this by now...but if not...CARNIVAL NATIONZ IS HEADING TO MIAMI!!!!! I know quite a few have been asking how will this work exactly. Well here are the details. If you are a Carnival Nationz masquerader for 2009 and you kept you costume from the Caribana Parade, you can join us to fete in the streets of downtown Miami for Miami ONE carnival. 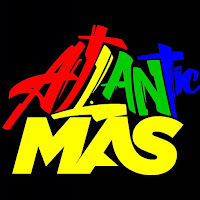 So to answer the popular question from all of our masqueraders...yes you can play mas in your Bouganvillea frontline with all your friends, we welcome you and everyone from Aphrodisiacs, Poison Ivy, Secret Garden, Dragon Fruit, Scabiosa and all other Toronto Caribana sections to join us in Miami... as ONE CNz. The cost of playing with us in Miami is $75US which includes your band fee or registration cost, as well as your ALL INCLUSIVE experience. This ALL INCLUSIVE experience includes food, soft drink and alcoholic drinks (I feel funny typing that because I'm so accustomed to not being able to advertise that here in Toronto). 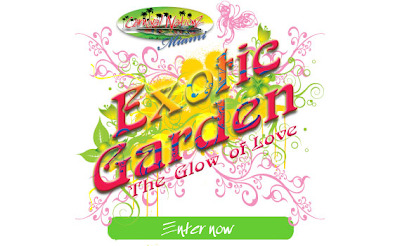 masqueraders log on to http://www.carnivalnationzmiami.com/ to check everything out. Your DJs on de road are D Bandit, Dorenzo and Hypa Hoppa so look out for plenty action!